Eating healthy and balanced is a challenge every day. Especially for those who may not have a very strict routine with the constant practice of exercise and not fat consumption. 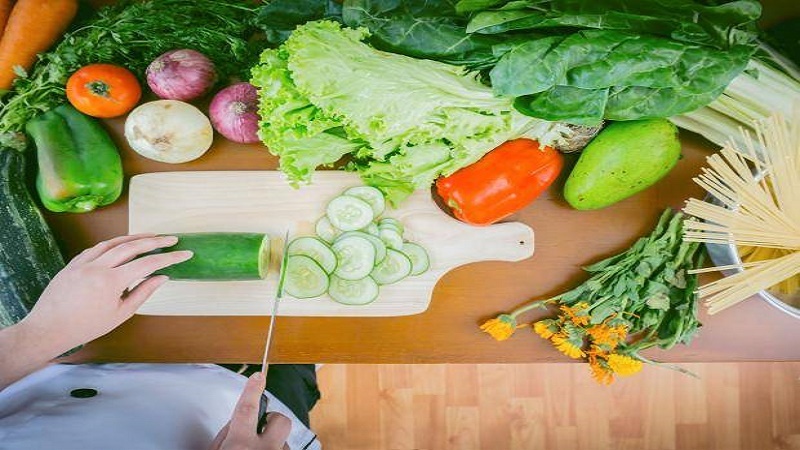 Regardless of your case, these recommendations to eat healthily will help you improve your lifestyle. The nutritionist Catalina, in the conversation we affirmed that what each person eats, what they do not eat and the way they do it depends on a personal decision. It’s on their self-care and duty. 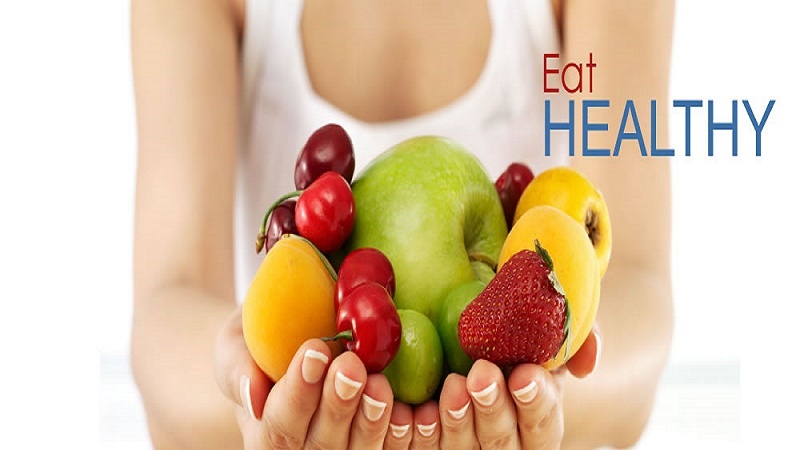 In other words, what you eat and, therefore, your health, depends on you taking into account that you should avoid some foods and not stop eating others foods that healthy for bones are necessary for your energy balance. Know these tips to feed yourself better and apply them in your everyday life. All is in your hands! Program your diet so that you do not miss any food; that these are healthy and there are not very long spaces between them minimum three hours and maximum four. Be more aware and responsible in front of your self-care. Respect your eating plan and do physical activity. Do not stop eating. The key is to know how to do it in a healthy way. For example: if they offer you a donut, eat one and do not overdo it. Participate in the planning of meetings in which food will be served or properly in the outings to eat. This will allow you to choose healthier options in which there are no fried foods. Roasted, cooked or steamed foods are better. If you have a meal in the evening, do not go hungry during the day preparing to eat a lot. The advisable thing is that if you are going to eat a lot at the end of the day, make the other meals softer without dispensing with them. Take the full breakfast and a mid-morning (fruit portion) and a light lunch. You can also fill up a little so that in the meeting you are more satiated and do not eat so much. Controls the consumption of soft drinks and alcoholic beverages. In family gatherings and parties, these liquids that have excess sugar are consumed too much, so they produce weight gain and exposure to diseases. 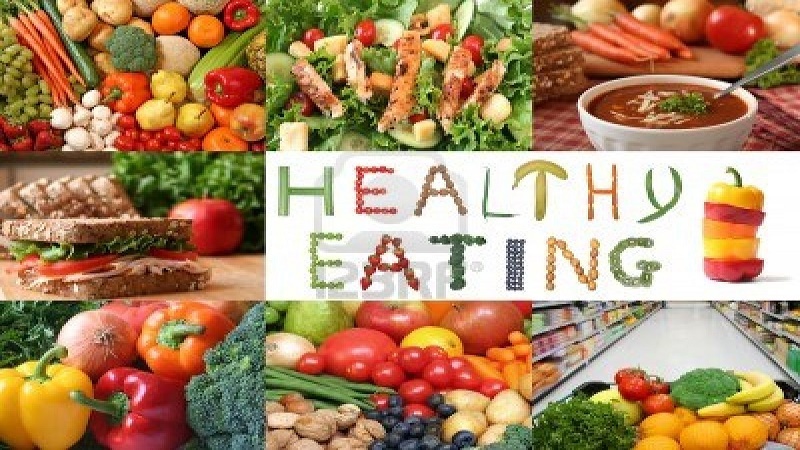 Plan what you eat: this topic involves family, friends, and coworkers because food plays an essential role in all areas. Eating a balanced diet is possible even without specialized knowledge. There must be a balance between what is consumed and energy expenditure. If you do not exercise, you cannot eat as much as if you did. Market consciously. Food cannot be left to chance or be based solely on cravings. People are getting used to not eating breakfast, not cooking their food and eating too many fried foods, sweets, and cold meats. Eating what others prepare means being exposed to a low-quality or high-fat diet. Market decisions should be made with the entire family group and it is also recommended to read the food label and seek advice. Ideally, foods such as donuts, custard or others recognized for being greasy or sweet, are prepared at home to control the use of ingredients and oils. Donuts, for example, should be fried in a clean oil, while custard can be prepared with skim milk and not whole. Cold meats can have components harmful to health; If possible, you should opt for the consumption of lean meats, that is, low in fat. Having a feeding schedule is very important because this influences the quality of sleep. If you lie full or eat heavy or fried foods before you sleep, your body will be focused on processing calories and not on sleeping.